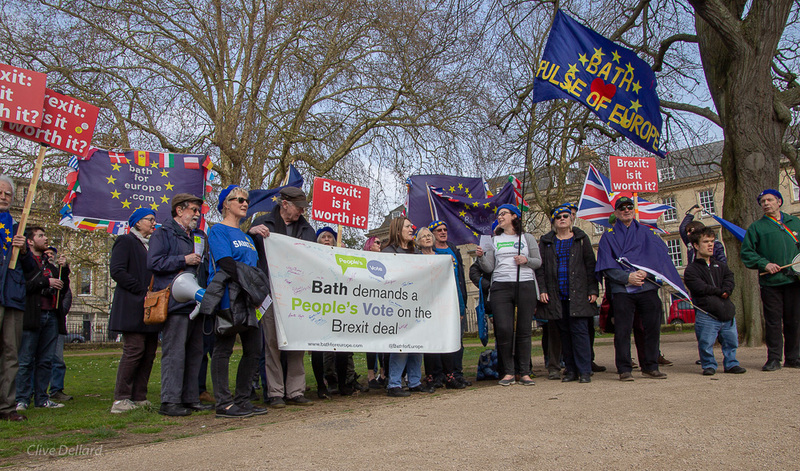 The Brexit Facts Bus called into Bath on 22 February. 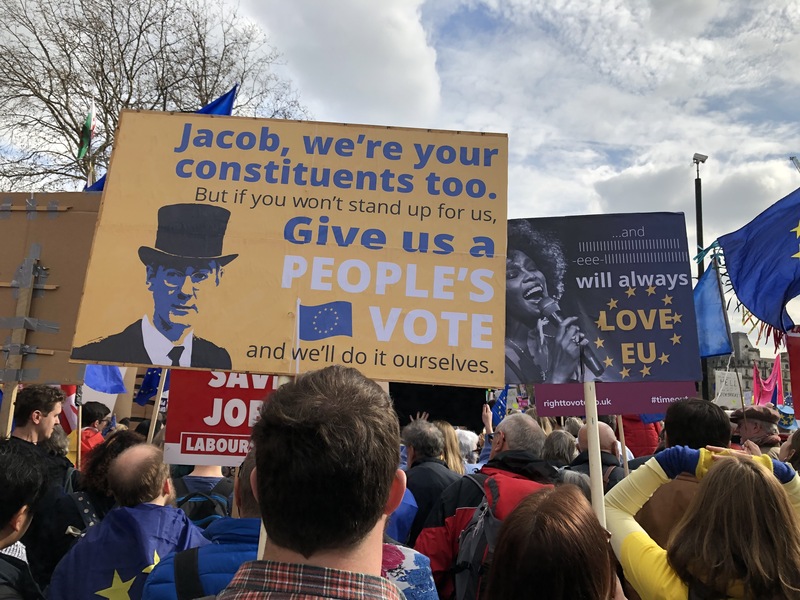 We were serenaded by FauxBoJo (Drew Galdron) and heard from Tessa Munt, former MP, Wells and Councillor Dine Romero, Leader of the LibDem Group, Bath & Northeast Somerset. 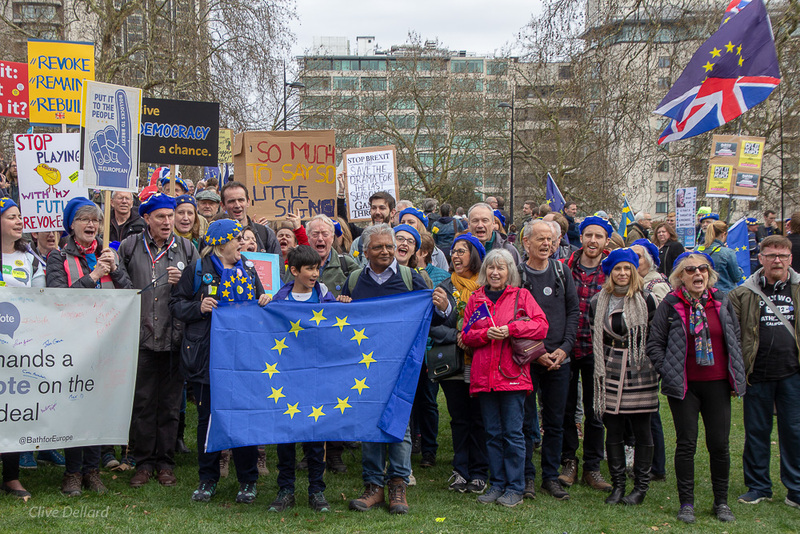 One of our supporters, Simon Campbell-Jones, captured the event on film. For more information on the bus and the campaign behind it, visit www.isitworthit.org.uk.